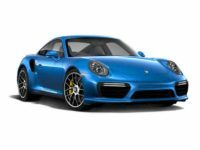 If you’ve got your mind set on a sleek, stylish and powerful Porsche vehicle, your first and only destination thought be Jersey City Car Leasing! 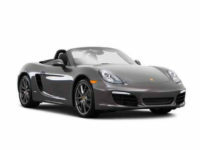 There’s truly no better agency in New York where you can obtain an incredible deal on a Porsche auto lease than us! 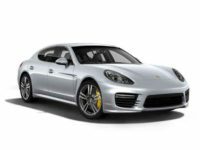 Our selection of Porsche and other autos (which includes the Panamera Hybrid, Macan SUV and 911 Coupe) is uncontested throughout the state and we have such low monthly rates on this and other makes of car that they make other agents seem like a joke! 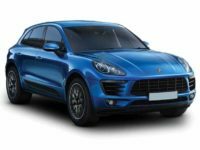 And if you’re worried about the convenience factor, which most agencies are not normally known for, then you definitely want Jersey City Car Leasing for all your Porsche needs. With our state-of-the-art new online system, we can offer you an experience where the process of getting an auto lease is handled entirely from behind your computer! Everything up to signing the final papers is done online. You never have to leave the comfort of your home or office, which means no visits to faraway car lots, no hassles from pushy and greedy salespeople looking for high commissions, no hours spent filling out mind-numbing paperwork and trying to negotiate financing terms! 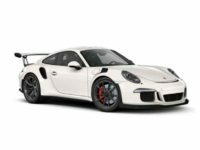 All of this and more are the reasons why you should be looking exclusively at our agency for your next Porsche! 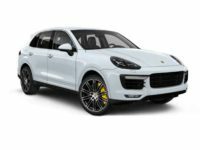 Come check out the selection on the Porsche inventory page of our online showroom, or if you already have a car in mind, call us directly at 201-649-5111 for a quote and let’s get you behind the wheel of your new auto lease! 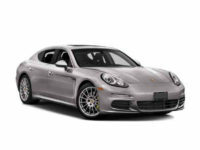 Jersey City Car Leasing Brings You Low Porsche Auto Lease Rates! 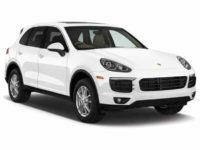 We know it may seem impossible that Jersey City Car Leasing can offer so much lower monthly auto lease rates on Porsche and other makes of automobile than any other agency in the city. It’s a secret that we are very proud to share; it’s our industry-leading online auto leasing system! 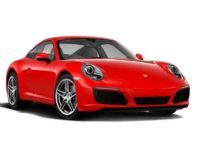 This revolutionary business structure for procuring the Porsche or other automobile lease you’ve had your eye on is unique in our industry, and allows us to eliminate overhead costs in places that other agencies can only dream about! For instance, where brick-and-mortar agents are chained to a physical car lot, our system lets us rid ourselves of any kind of a physical premises! This means that we don’t have to rent a huge parcel of land to house our fleet because our showroom is our beautiful website! And our leasing stock is a similar story, other agencies have to purchase as large a number of cars as they possibly can to fill up their car lot and provide a decent selection for their clients. 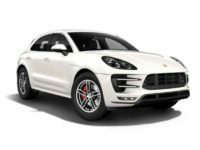 Luckily, our fleet is made up of cars from other Porsche dealerships’ stock that we are blessed to be able to offer as our own! This means that we don’t have to purchase cars upfront, nor upgrade them all the time! This all benefits you directly because we pass these savings on in the form of our super low rates! 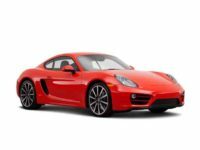 Find out just how affordable a Porsche auto lease can be, call Jersey City Car Leasing directly, or visit our inventory page to find the vehicle of your dreams!